Sophie is a witch in New Orleans. 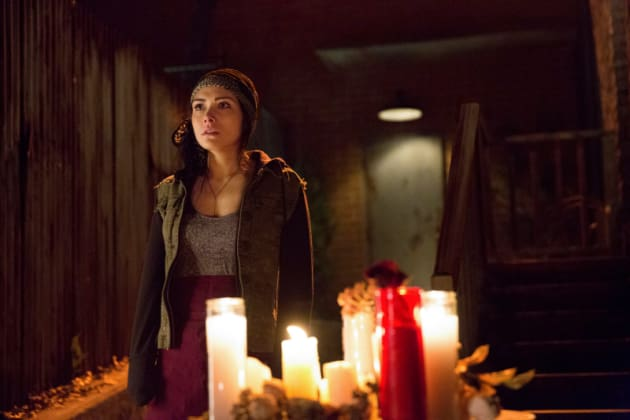 She is portrayed by Daniella Pineda. 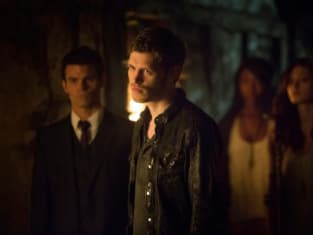 New Vampire Diaries Photos: Welcome to New Orleans!